Two new reports are supportive of further measures to boost the use of alcohol interlocks in passenger and goods vehicles in the EU but stop short of recommending measures that would mandate mass adoption in the short term due mainly to cost concerns. ETSC says this approach is short-sighted because mandatory use for some categories of drivers and vehicles would drive innovation, bring down costs and save many more lives. Of the two studies, carried out by Italian consultancy TRT for the European Parliament and by a Dutch research consortium for the European Commission, only the former goes as far as recommending legislation. 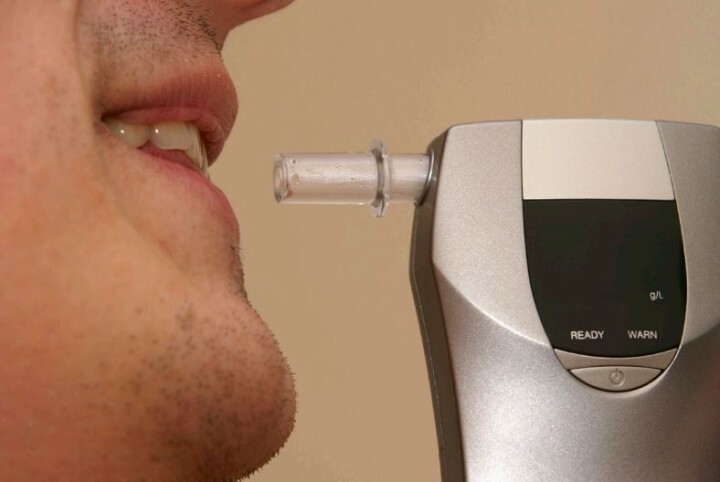 It says proposals to ensure the statutory use of alcohol interlocks for convicted drink drivers should be put forward within the next five years and could make a ‘relatively important contribution’ to the achievement of the EU’s target to halve road deaths by 2020. 6500 deaths could be prevented annually if drink driving was eliminated in Europe. Several studies have already shown that alcohol interlocks are very effective in cutting repeat drink driving offences. A Finnish report published last year, and based on four years of data, showed a recidivism rate of 6% when interlocks were used compared to the usual 30% rate in Finland. The EP study paints a mixed picture of preventative use of the technology in commercial vehicles, suggesting that mandatory use could offer a near-break-even cost-benefit ratio when used on buses and lorries, but says the same is not true for vans. The EC report, however, says that compulsory installation in all new commercial vehicles does have a positive cost-benefit ratio, but warns of a wide sensitivity range in its analysis and lack of ‘stakeholder support’. The issue of cost is a major theme of both reports, though the EC study points out that innovation could be key to mass adoption of the technology. The report says that if in future the devices would become less intrusive and costs came down due to economies of scale in production or technological development the option of making an alcohol interlock a compulsory device in all passenger cars could show a “robust net benefit to society”. Both reports agree on a number of other measures that could boost the potential for wider use of the devices, recommending, for example, harmonisation of technical standards for interlocks at the EU level. The EP report recommends legislation to harmonise Blood Alcohol Concentration (BAC) limits, reporting procedures and the definition of drink driving across the EU. The authors of the EC study say the EU should support exchange of knowledge on alcohol interlock programmes and follow or stimulate the development of new generation devices.